hello i m post nifty weekly chart that indicating hugh nagetive divergen from last up move can it ts a dengerous sign for nifty or now nifty in upward moving madness so it dosent matter to negative dirvergen. pls guide me. and wt u think about this chart and give your openion. 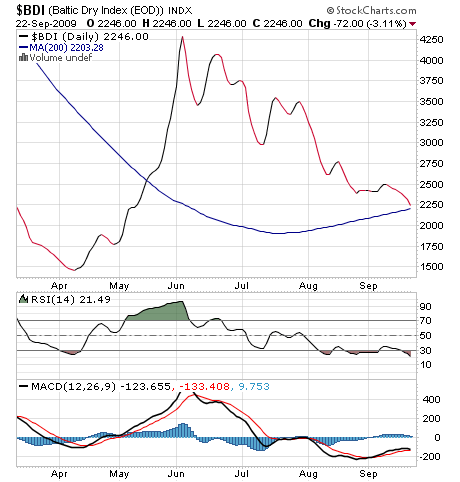 SEE MY BLOG — http://raajpatel.blogspot.com/ HERE I M GIVING NIFTY WEEKLY CHART WHICH SHOW HUGH NEGATIVE DIVERGEN.